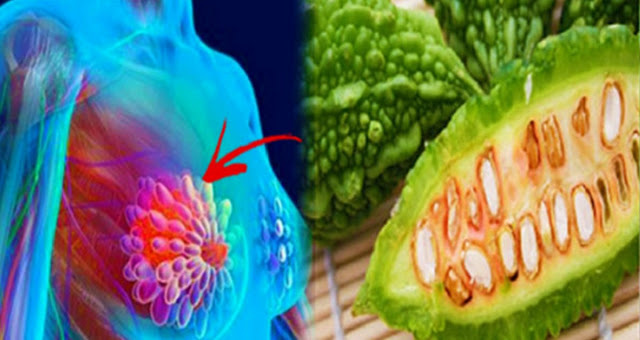 This Fruit Can Prevent and Treat Diabetes and Breast Cancer! Bitter melon or ‘ampalaya‘ has been used in ancient Chinese medication for a long time. This fruit is widely used in Asia not only as a medicine but as a food source as well. Aside from its bitter taste, this particular plant is known for its wrinkled appearance. Recently, scientific aproved that ‘ampalaya’ fruit is effective in treating type 2 diabetes and helps in the prevention of breast cancer.